What If Salah Is Missed? 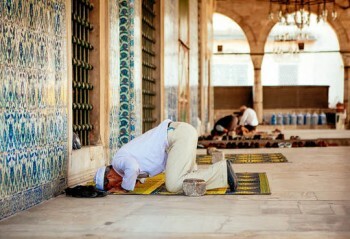 In religion Islam, Muslims perform five obligatory prayers (salah) daily, during different specific timings of day. If one misses a prayer for any cause, is it to be accomplished? Can the prayers be made up at a later time, or does it considered as a sin that cannot be rectified? The agenda of Muslim prayer … Continue reading "What If Salah Is Missed?"